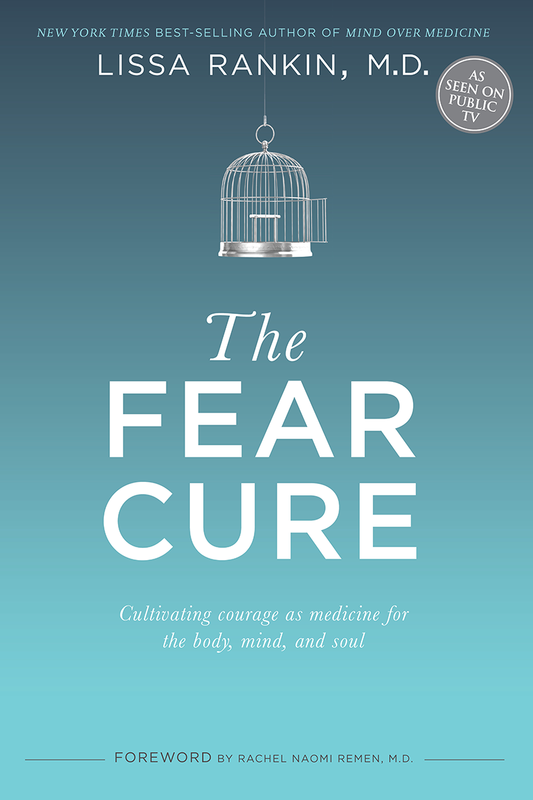 Tuesday was the birthday of my new book The Fear Cure: Cultivating Courage As Medicine For The Body, Mind & Soul. To celebrate the book’s birth, Tosha Silver and I hosted a workshop about transforming fear with spiritual surrender for 100 people live in the Bay area and 1000 people streaming in from around the globe. Given how fear-based our culture is and how much unnecessary suffering results from our belief that we have to control life, spiritual surrender is a core part of letting fear cure YOU. Essentially, the process of spiritual surrender is about taking that thing you're afraid of or that problem you think you have to solve or that unmet longing in your heart for that thing you want but don't yet have—and making it an offering to the Divine. It's about taking all of it—your fears, your desires, your need for control—and turning it over to the arms of Love, trusting that you will be protected and guided to take any inspired action necessary, either by internal intuition, your body's compass, or external Signs from the Universe. Then, having offered this with deep trust, you wait. The part that requires courage is the part that asks you to follow the guidance, even if you don't like it. So . 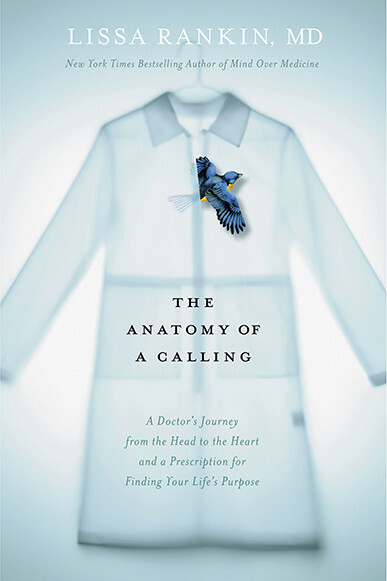 . . (cue the unofficial theme song of this book, Sara Bareilles “Brave”) my new book The Fear Cure: Cultivating Courage As Medicine For The Body, Mind, & Soul comes out today! You can find out more about the book at TheFearCureBook.com. 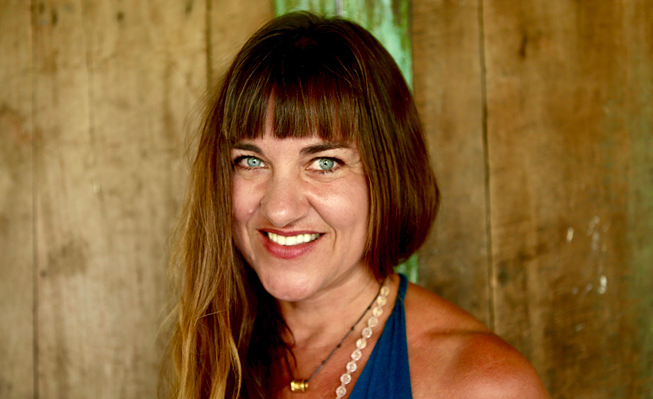 This website also includes a special gift I created for you—the "Prescription for Courage Kit," which includes 5 guided meditations I recorded with my musician friend Karen Drucker—one meditation about getting in touch with the voice of your Inner Pilot Light, one about dealing with uncertainty, one about moving beyond fear of loss, one about how it's a friendly universe, and one about Oneness. 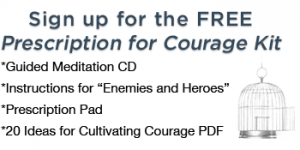 The Prescription for Courage Kit includes almost two hours of guided meditation—as a gift and celebration of today's launch of The Fear Cure. 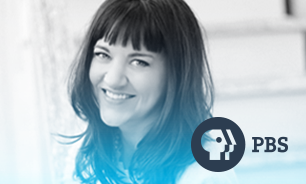 Karen and I had so much fun recording these meditations. The field in the studio was palpable. You could actually feel a pulse in the room, like angels were there with us, helping us serve you. 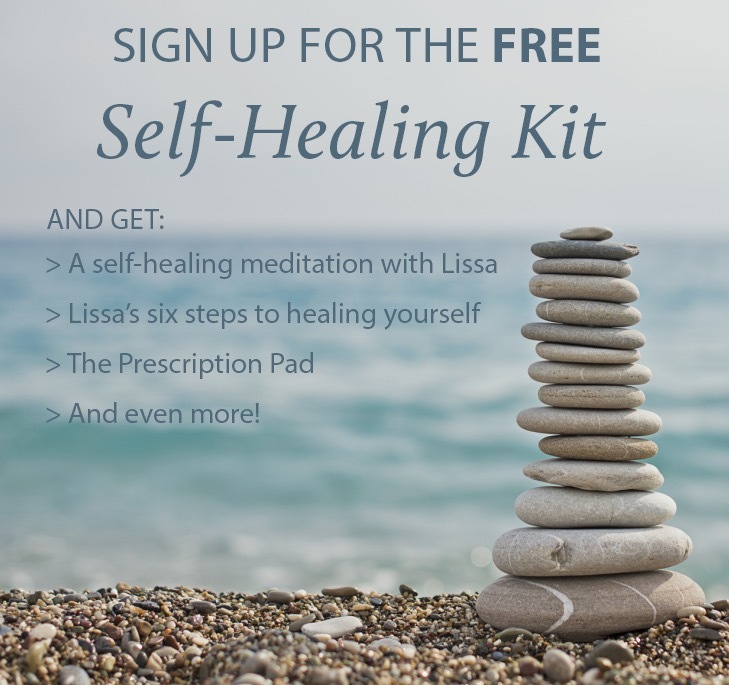 I can't claim credit for any healing, calming goodness you might find in these meditations. I feel like Karen and I just got used as instruments of service, and something Larger Than Me came through us and landed in these meditation mp3's. I hope they help fear cure YOU and bring you peace. The following is an excerpt from my new book The Fear Cure, which comes out next week, on Tuesday, February 24! If you preorder today, you can still qualify for the gifts you’ll get if you buy the book before February 23. 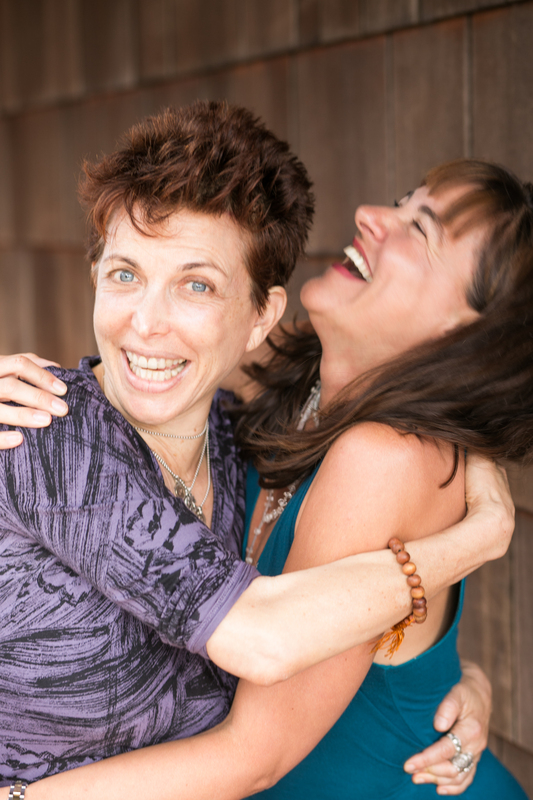 Preorder 1 copy and get free admission to a live or virtual workshop with me and Tosha Silver in the Bay area, or buy 3 copies and get workshop access plus free access to the 8 week The Fear Cure teleclass I’ll be teaching in May 2015! When we’re willing to view life as the teacher, even in the midst of uncertainty, a journey begins. This journey—some might call it the spiritual path—challenges us to shift from fear of uncertainty to trusting life in the face of that which we can’t know and don’t understand. After interviewing many people about what they’d learned on their own spiritual journeys, I discovered that the journey from fear to freedom, which is all about coming into right relationship with uncertainty, is a predictable journey, one that many have traveled before you and many will travel after you. As you read through the five phases, consider where you are on your own journey. It is a map of sorts and can help you assess where you are on your path. He broke your heart, violated your trust, betrayed your confidence, ignored your needs, and disrespected you. When you tell your friends, they shake their heads, clucking, shaming. You’re better off without him. He doesn’t deserve you. You can do better than him. You make up a story, one that casts him as the villain and you as the victim of his dastardly deeds. It’s a good story, the kind they make movies about. You feel righteous when you kick him to the curb. You did the right thing, they all say. There’s lots more fish in the sea. But deep down, there’s hurt underneath the anger. And beneath the hurt lies Something Larger, something that understands why he did it, something you’d have to reckon with if you acknowledged it, something that disrupts your story. So you stick to your story, ignoring what lies beyond it. It’s easier that way. You have to protect yourself, after all. But I ask you this. What would Love do? The Fear Cure officially launches February 24! 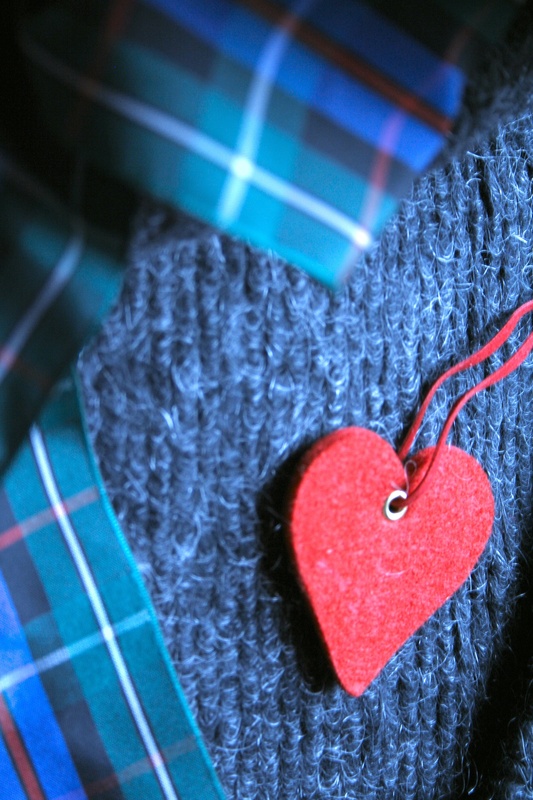 (Read why I wrote The Fear Cure and how it might liberate you here.) So . . . I need your help. Book sellers are funny creatures who like to have evidence that people care about the book before the actual book launches. They’re afraid to order too many books in case the book is a total flop and they get stuck having to pay to ship books back. But if they don’t order enough books, then when you beautiful people head to bookstores or order your books online on launch day, they’ll run out of books and you’ll be left empty-handed. Anyway, it helps booksellers get a read on how many books they’re safe to order if the book gets a bunch of preorders. So this is where those of you who serve the same thing I serve can help further our collective mission. In case the mission to shift planetary consciousness isn’t motivating enough, we’ve set up some juicy preorder incentives. So dig in!